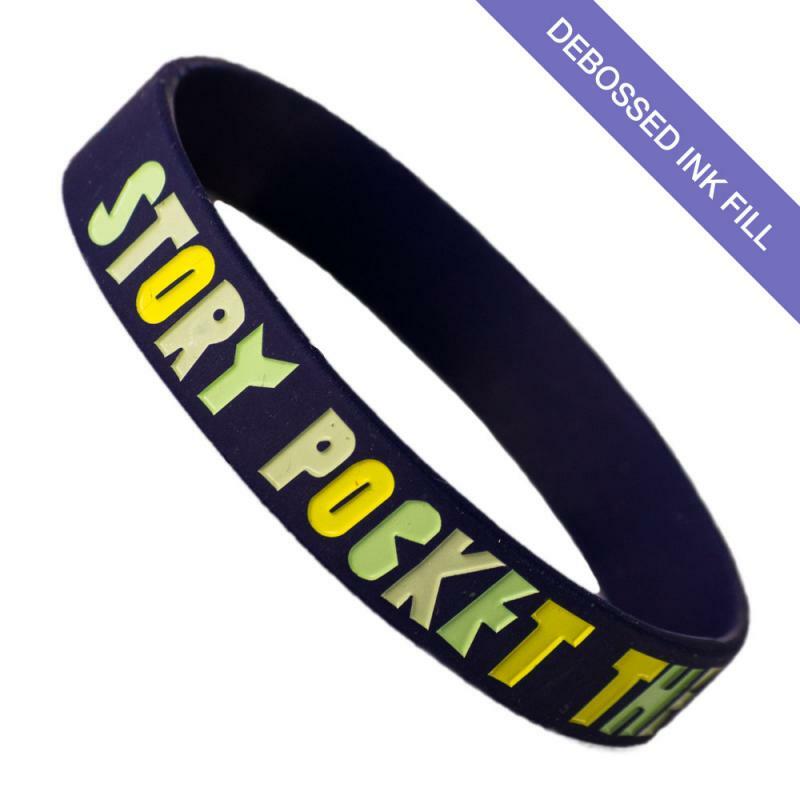 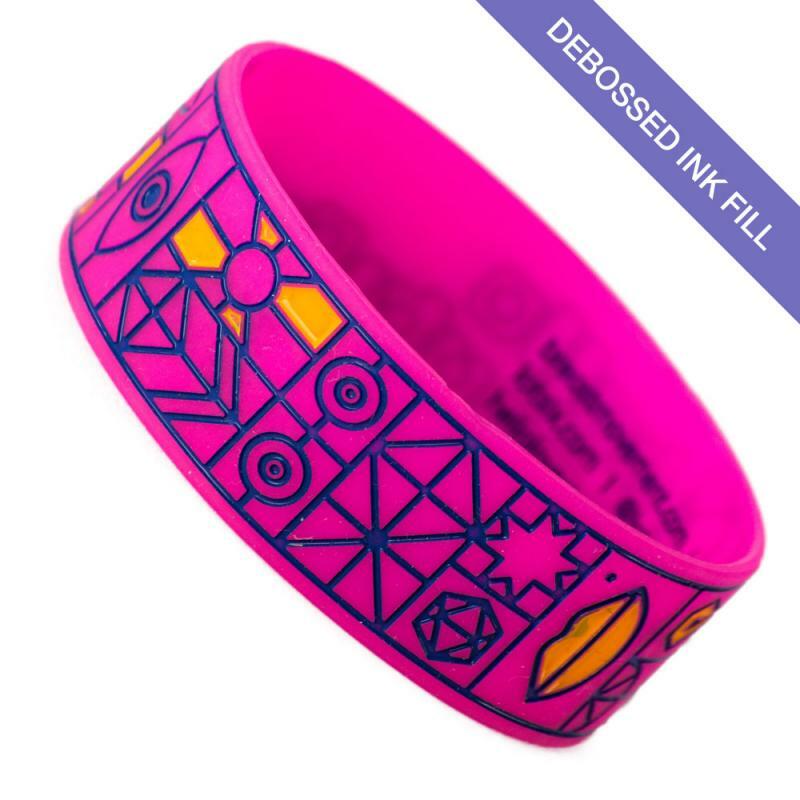 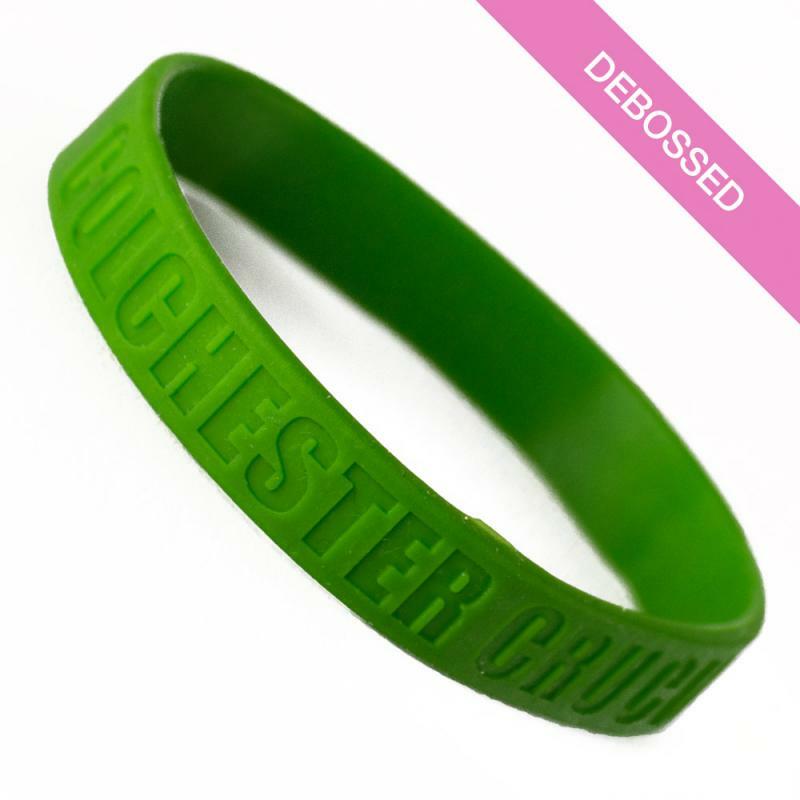 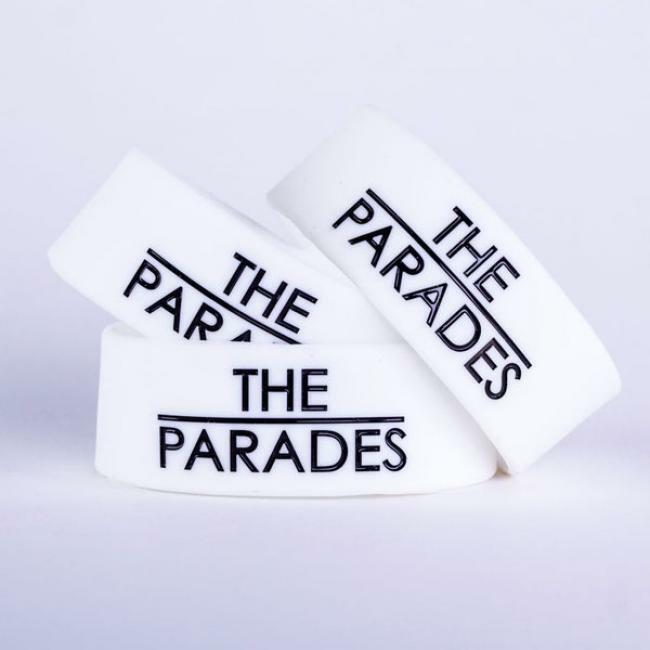 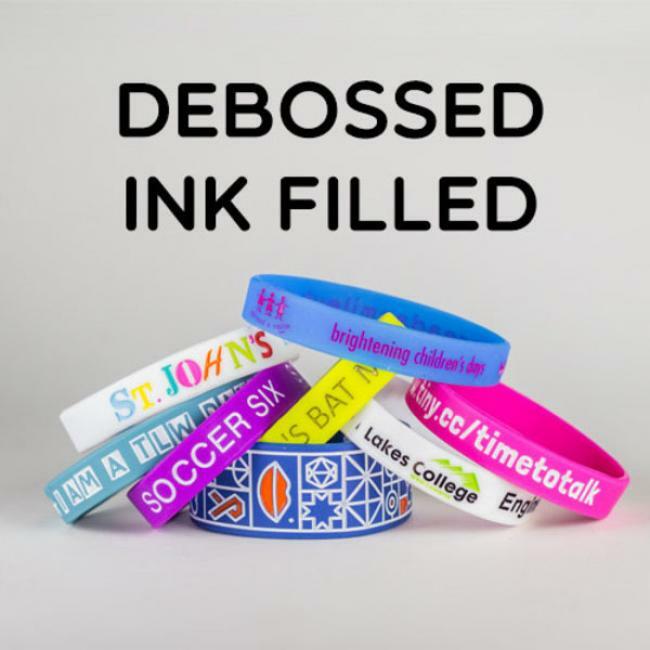 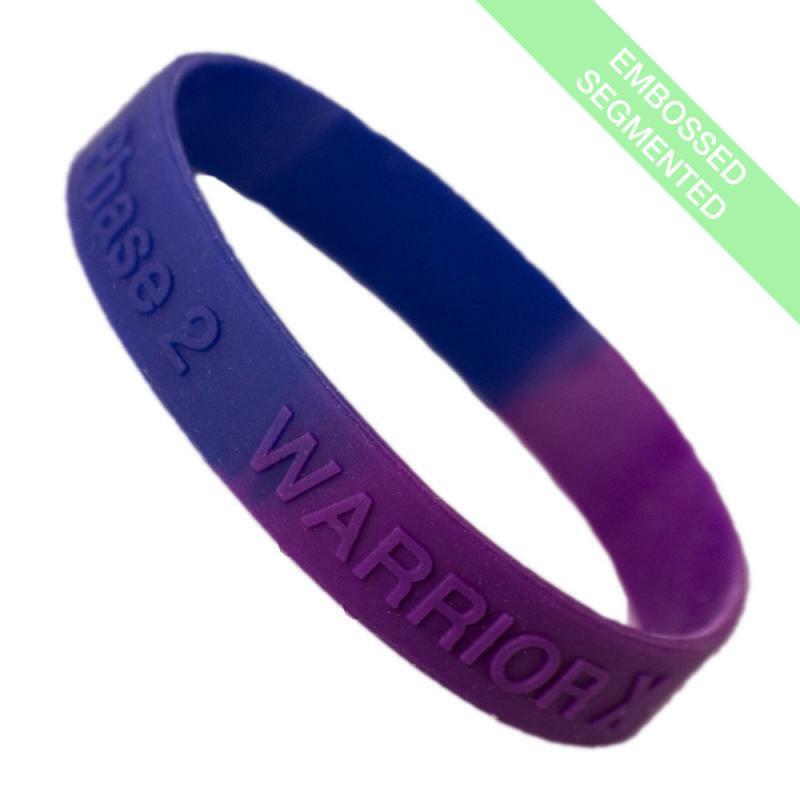 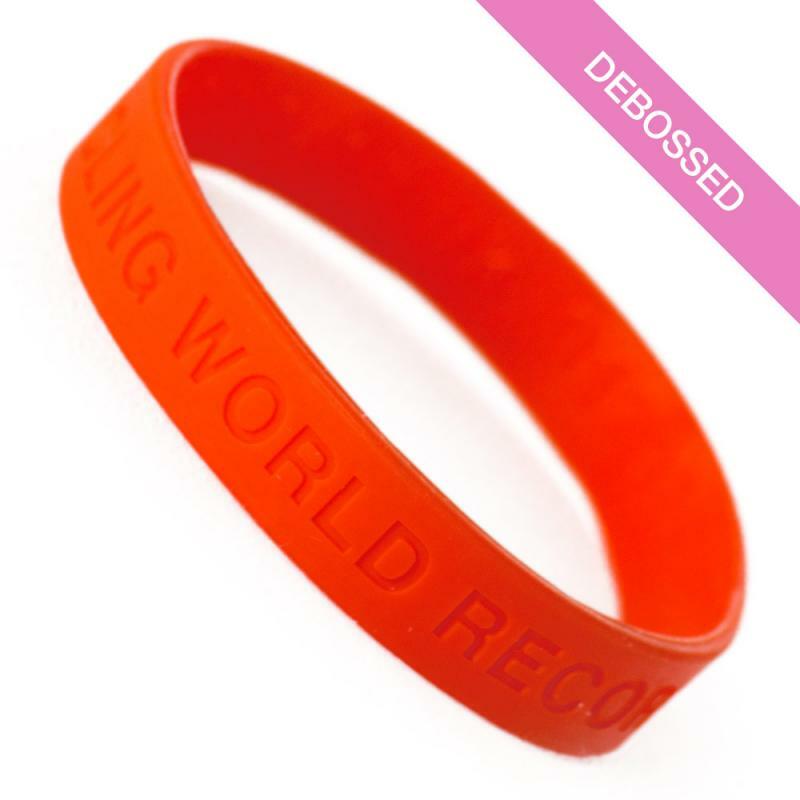 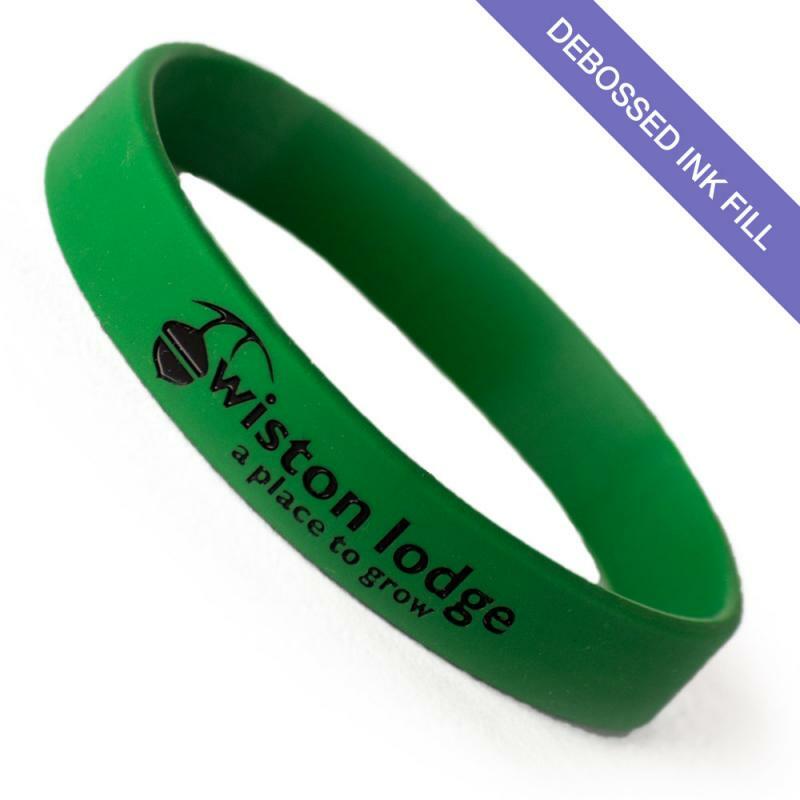 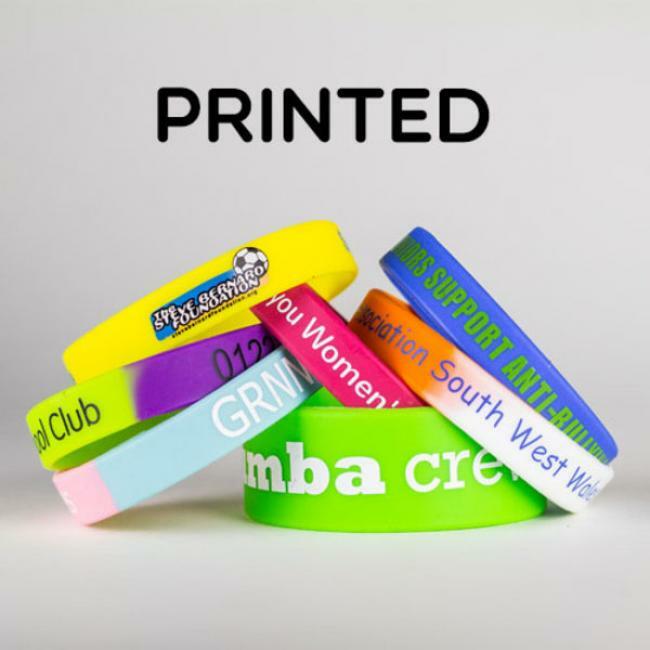 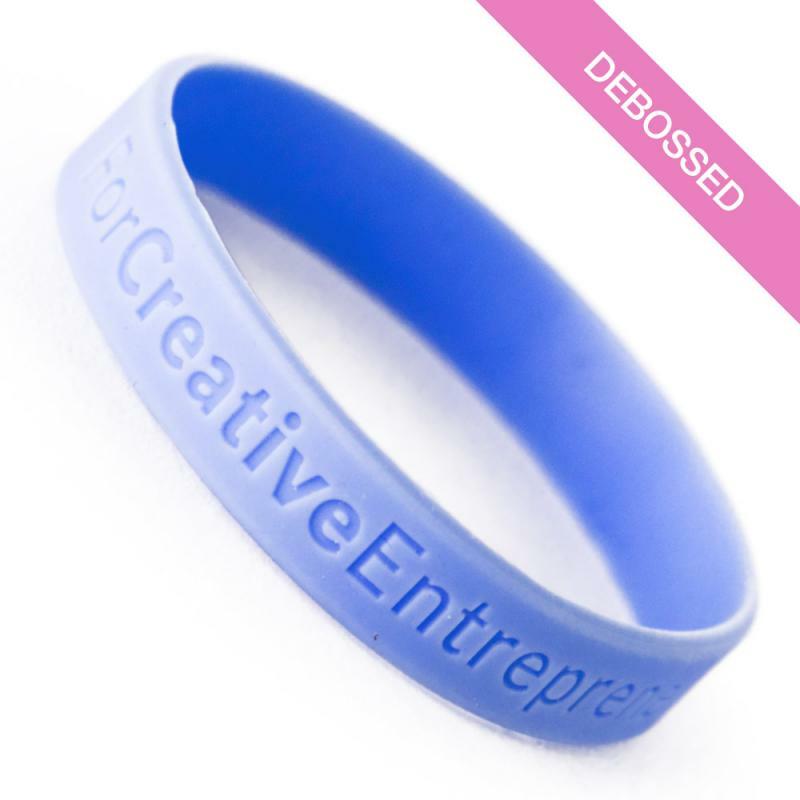 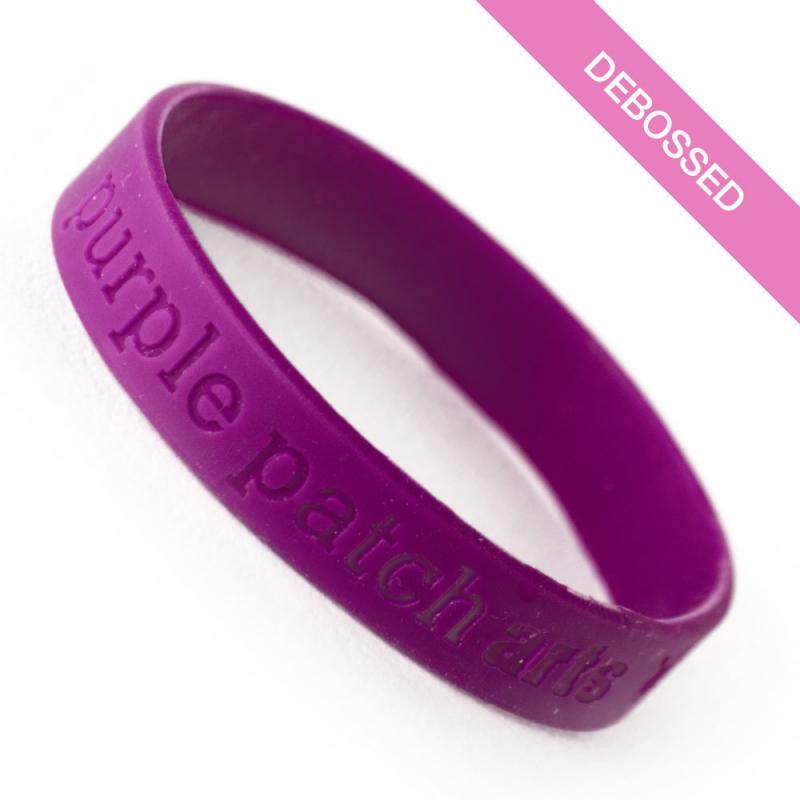 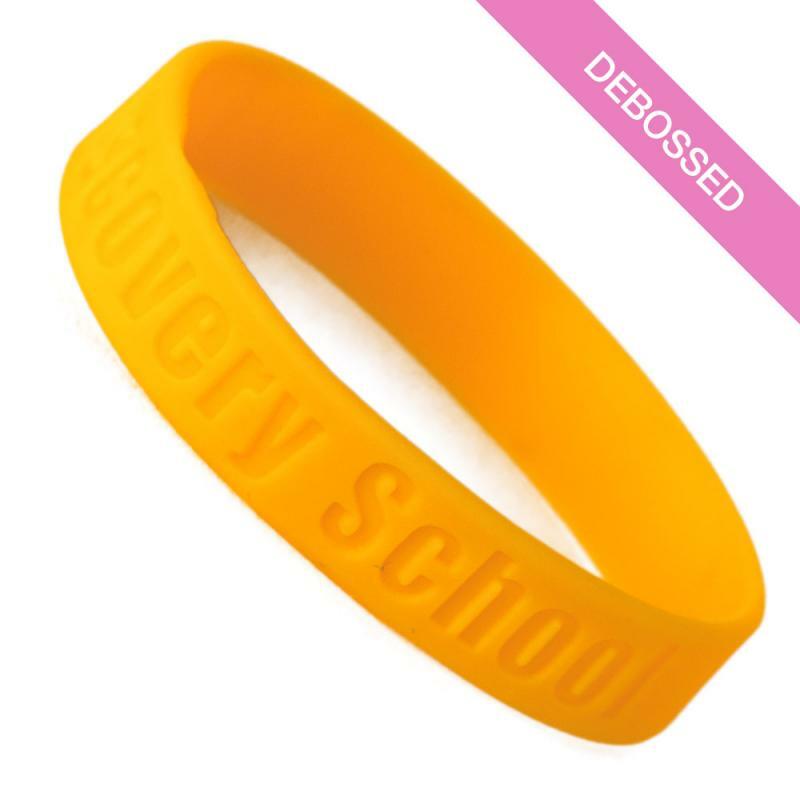 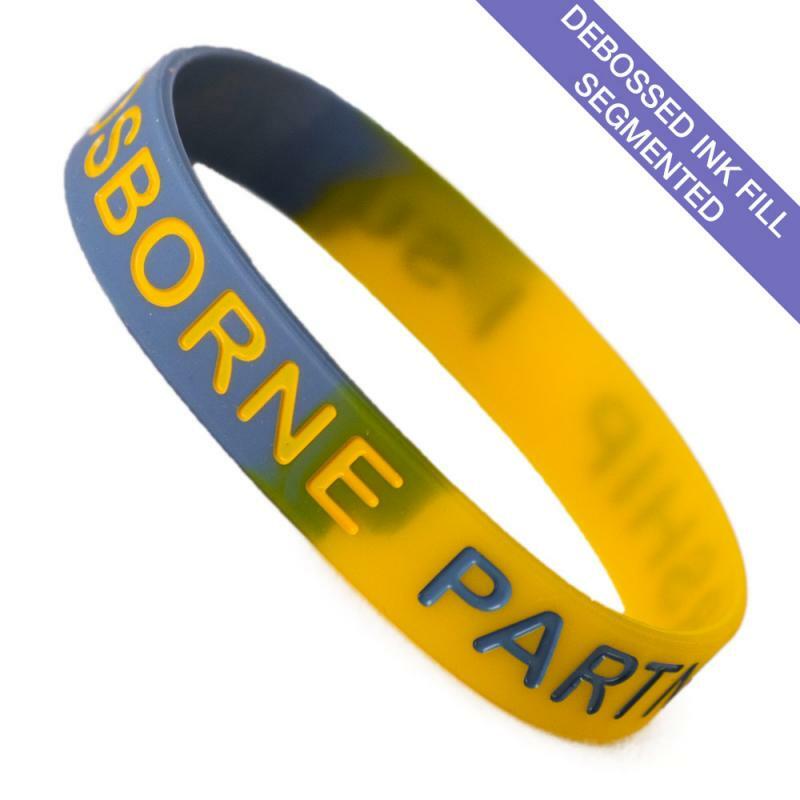 UK Supplier of Silicone Wristbands, also known as Rubber Wristbands & Charity Wristbands. 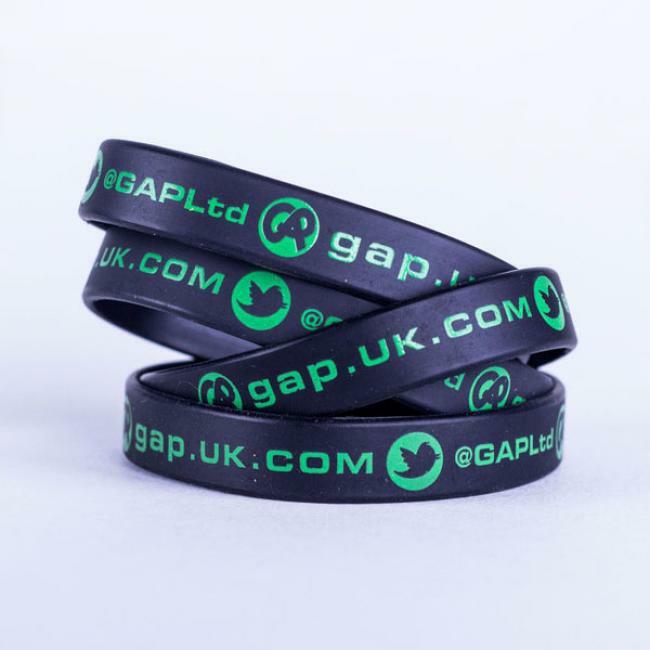 They are a great promotional tool and are frequently used by many companies & charities. 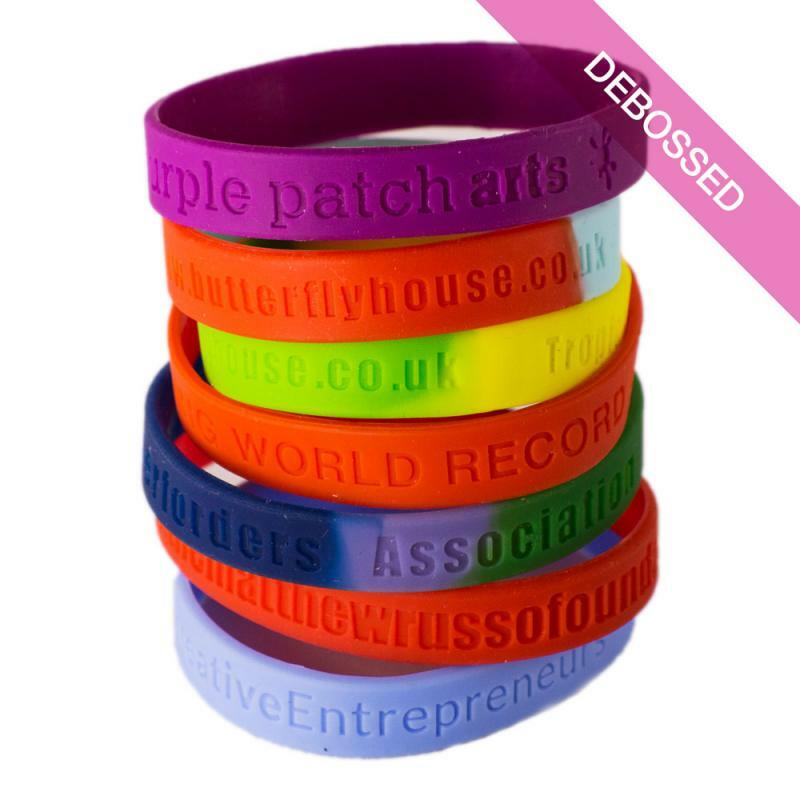 They are made of silicone which is a rubber-like material and can be used for all sorts of purposes - Charities, Promotion, Discount offers, Branding excercises or just plain old memorabilia. 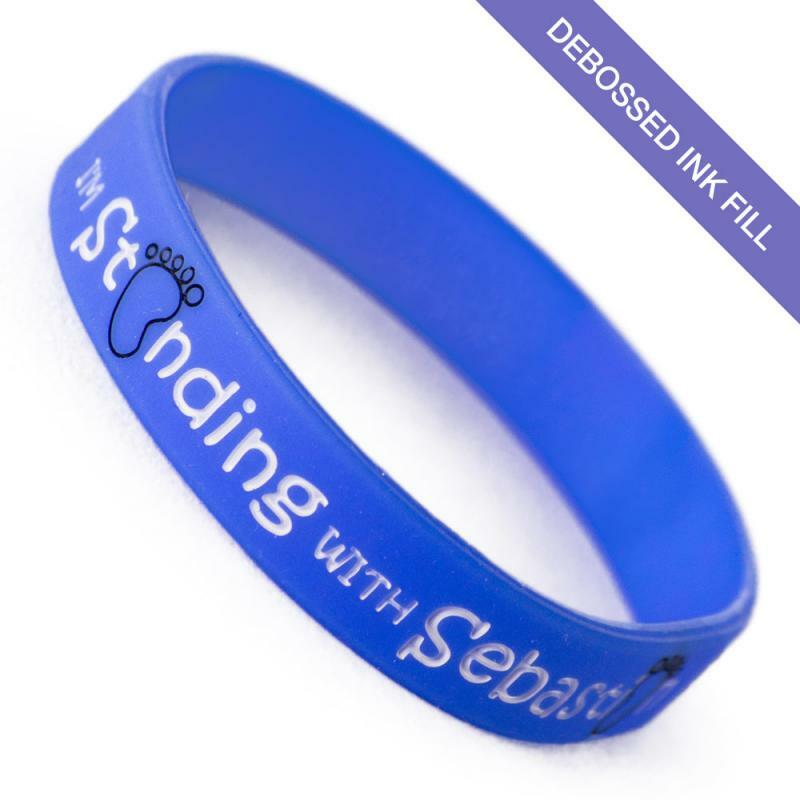 Please note turn around time for this product is 7 - 10 working days & our minimum order is 100pcs. 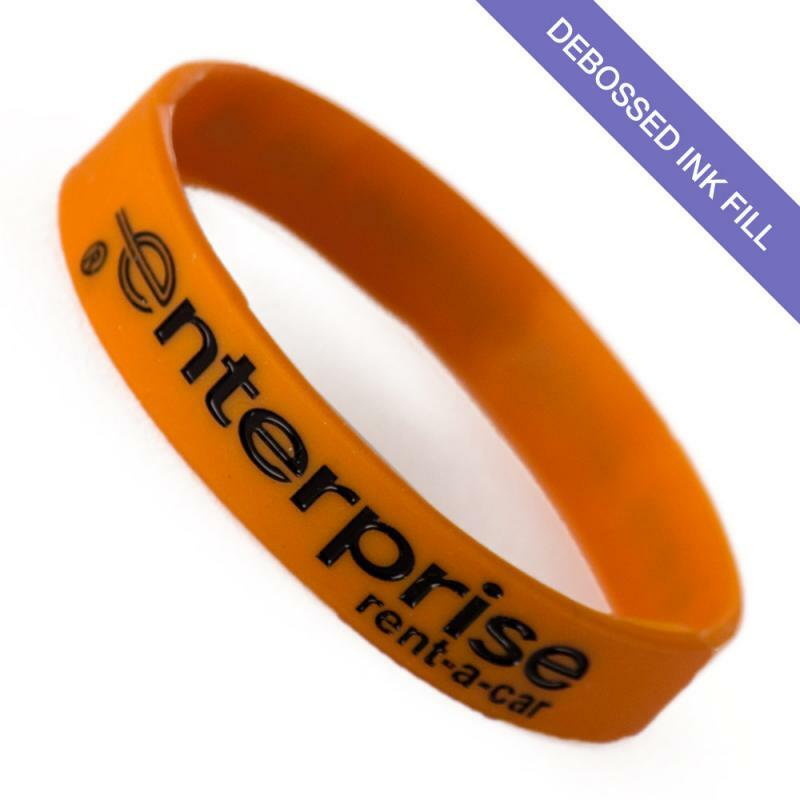 Faster production is available but at an extra cost.